Today, the world is an open market with several vendors and service providers looking for a way to distinguish themselves. It is a fight to stay relevant and having just a great product is not enough. It is important to educate your targeted customers and make them believe that you can provide the best solution to their problems. The earlier this engagement is established, the better the chance of the lead making it all the way through your sales funnel. One such way to engage your prospects is through interactive marketing. Interactive calculators and quizzes are a great way to do that. Did you know, 7 of the 10 most shared articles on the web are quizzes or calculators? Hence, they are portable, interactive, lucrative and engaging. These simplest of tools can be a master weapon for increasing your customer base and brand awareness. 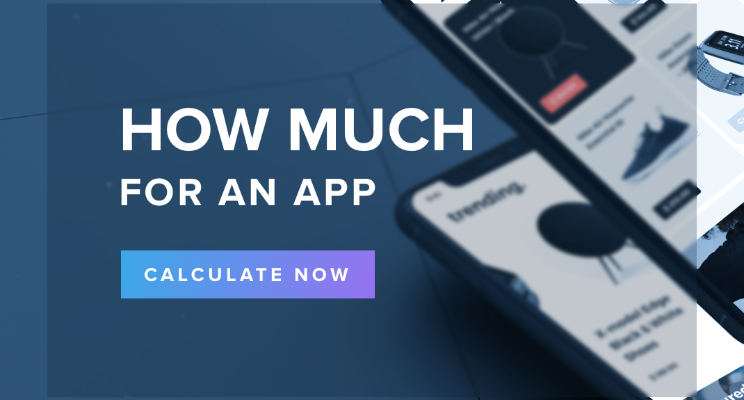 Outgrow is a great platform to make these quizzes and calculators without writing a single line of code! These calculators and quizzes are fully customizable and come with a variety of themes to comply with your design needs. Now, you can make the whole marketing process more educative, fun and engaging without the need to deploy some complex solution. The content is managed through the Outgrow platform, so updates are super easy and quick. Once you embed the content within your site, all changes can be made through Outgrow and pushed live with just one click. 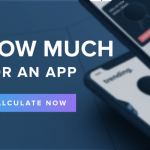 You can share these quizzes and calculators on social media, thus engaging a lot more prospects which will up your conversion rate. Outgrow: You can create customized interactive calculators and quizzes. Marketers can save time, increase sales conversion rate and get more leads. On the flip side, it helps the Outgrow team to know much more about the companies, the way they position themselves in the market, why are they using these quizzes, helping them out with their marketing strategies and do better with the product. Zapier: Zapier is a great platform to integrate the data generated from Outgrow with other tools. You can choose the source as Outgrow and integrate it with the sales or marketing platform of your choice within a few minutes! You’ll have to map the information e.g. name, email, preferred choices and result fields to the corresponding custom properties in your destination platform e.g. Hubspot, so that all the relevant data is stored strategically. Hubspot: In this case, Hubspot is chosen as the platform where all the data lives. You can send that data to Hubspot and customize them into workflows and segment them intelligently and target them based on the information you have. This will enable handling the leads based on their choices and trigger the consequent actions if certain conditions are met. This will increase responsiveness and give the customer a more personalized course of action than a generic one. E.g. if the customer’s monthly marketing budget is less than $500, there’s no way that the enterprise level plans will be relevant to them, so you can only send over the standard or freelance plans that’ll make more sense to them. Hence, the information will be more relevant to the customer and save you the roundabout time. Length of the lead gen fields: By default it is only set to two. The actual length of the quiz: A very long quiz can end up looking like a survey. Legitimacy: It is important to be discrete with the questions and keep the non-result related questions to a maximum of three. You wouldn’t want the prospect to lose interest mid-way. The most common question VenturePact, being a platform for hiring and managing development teams, faced was “What is the cost for building an application?” A calculator was created through Outgrow to help the marketing for VenturePact. This calculator showed real time estimate to help build trust throughout the calculator and increase conversion. The results page was very informative with a full cost breakdown, price variation by geography with a ‘Post Your Project’ CTA on the page. This experience alone generated 11,000 leads for VenturePact! With so much static content already on the internet like blog posts, e-books, whitepapers etc., this tool gave a personalized estimate thus becoming more relevant, informative and engaging to the customer than just a generic one. It also did the work for the customer rather than piling them with more tasks like going through all that static information which, in the end, may or may not end up being useful at all. The marketing people loved it! It was the perfect marketing strategy which ended up helping the customer as well. The early on cost breakdown helped the customers save time which, otherwise, would have been spent going back and forth getting the estimate from an average of three service providers (approx. 3 hours per team). Also, the segmentation enabled prioritization of the leads much earlier on in the funnel, thus saving time and making it possible to pursue the best leads from the very beginning of the process. 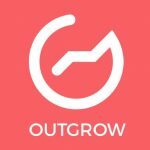 With Outgrow, it was made possible to cater to both sides i.e. the marketing team and the customer to get the best out of the data. The engagement that the interactive experiences offer surely works wonders and goes a long way – from attracting the customers to closing the deal – with reduced cost, time and effort.